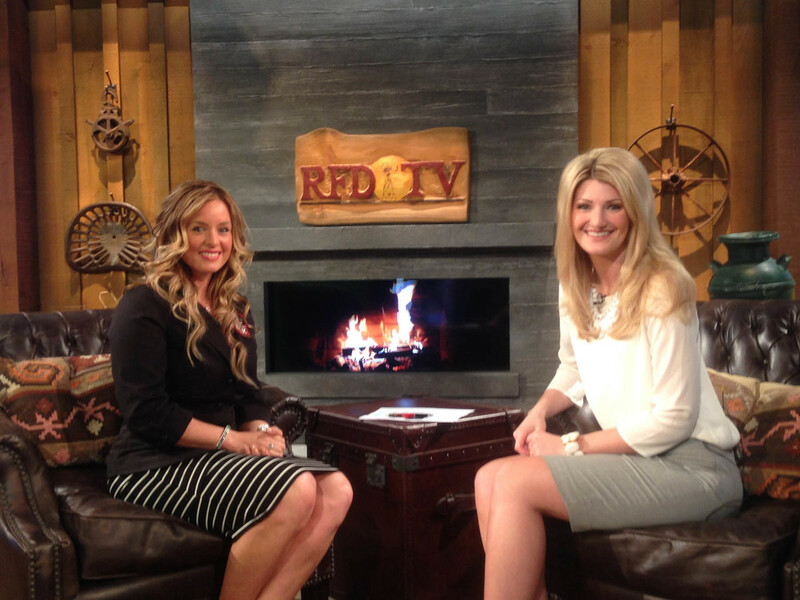 It was an honor to be a featured guest on RFD TV's morning Market Day Report LIVE with Casie Mason. The Market Day Report delivers LIVE coverage of agri-business news, weather and commodity market coverage from across the world. Bringing to viewers how the Rocky Mountain Elk Foundation is conserving wild places across the country, reintroducing elk herds to native areas, and how we are opening up access to public lands for everyone to enjoy.